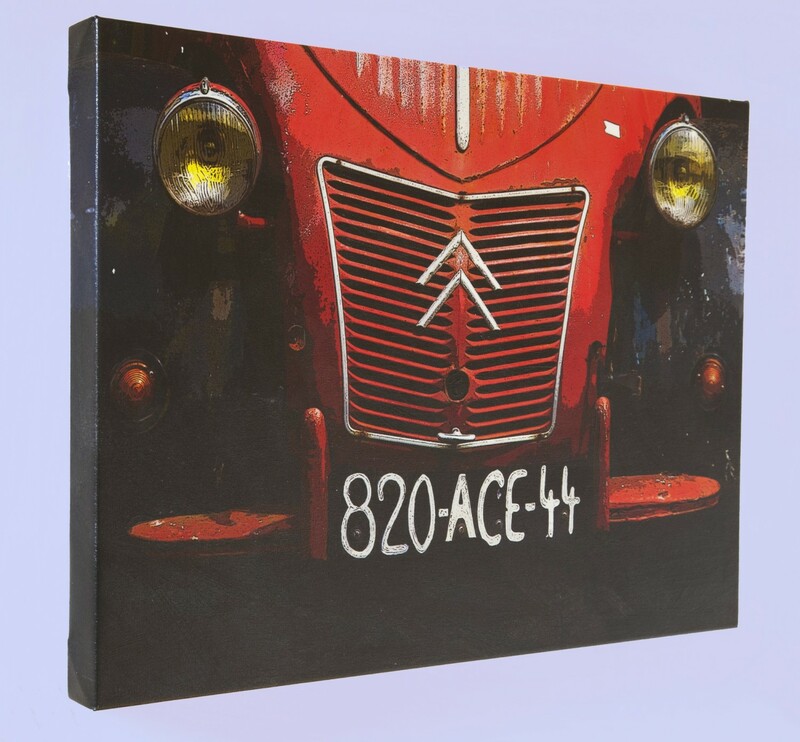 we carry out canvas printing up to B0(44in wide) on a variety of heavy weight canvasses including gloss satin and matt. The canvasses can be hand finished, coated with a textured finish to re-create brush strokes. Our canvasses are stretched on a Pilm Tendy 150 canvas stretcher for professional, consistant and uniform stretching.